At Skum Acoustics, we are specialists in acoustic engineering, and we have the tools, the knowledge, the team and the experience necessary to resolve any acoustic insulation or conditioning problem. Our acoustic consultancy services are mainly centred on acoustic conditioning and acoustic insulation (soundproofing) for businesses and venues, in the hospitality and education sectors, for activities and the audiovisual sector. Our scope of action includes everything from prior analysis of acoustic problems, diagnosis and setting parameters for the problem, calculating and designing acoustic solutions, supplying acoustic materials for acoustic correction procedures, to overseeing the works. Contact us!, tell us about your situation, we will handle your case in a personalized way with professional assessment, offering you an effective acoustic solution that suits your needs. Acoustic insulation projects: We study and develop the constructive systems necessary to obtain acoustic insulation that is adequate for the reference standards or the target set. Study of reverberation time and acoustic quality parameters. Analysis of the room’s modal distribution. Optimization of the position of the listening point and monitors. Calculation and design of the acoustic solution necessary to achieve the optimal RT for the room’s intended purpose. Design of tuned acoustic elements: resonators and acoustic diffusors. 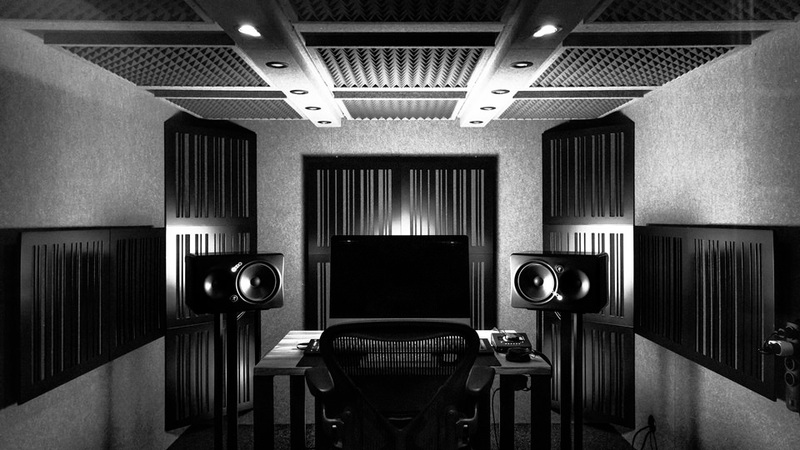 Acoustic consulting at: Hi-fi / hi-end rooms, movie theaters, home cinema, recording rooms, control room, mastering, project studio, dubbing studios, conference rooms, auditoriums, etc. 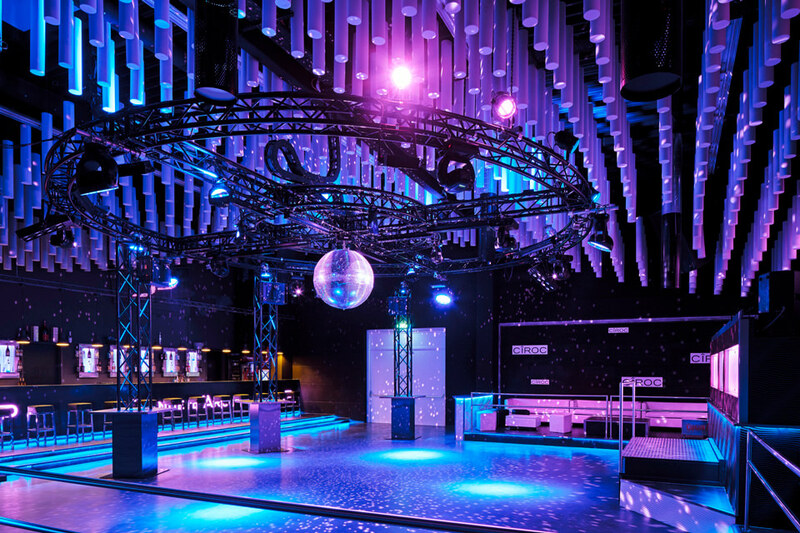 Rooms and venues often have excessive ambient reverberation and carry out activities that require suitable acoustic comfort. To resolve this, we develop a personalized acoustic conditioning project, in which we perform a prior analysis to define the room’s current reverberation time and to set the acoustic quality objectives to obtain an acoustically pleasant space that is consistent with the activities held inside it. Then, we calculate and define the necessary acoustic materials to reach the set reverberation level; finally, we study the best material distribution proposal to facilitate the final installation process. Acoustic consulting at: Restaurants, cafes, bars - Classrooms and school canteens - Dance schools - Gyms and sports centers - Hotel halls. We are your acoustic advisors in Barcelona.